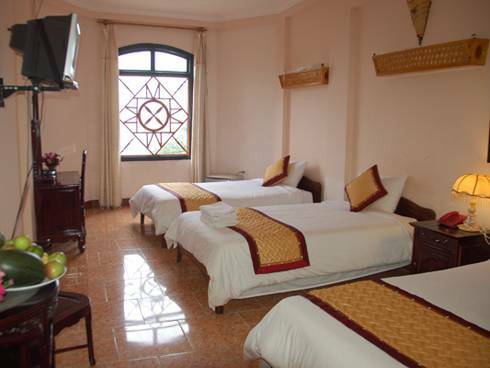 The hotel is beautifully located in the midst of lush green forests and picturesque valleys, right in the heart and quiet street of Sapa town in northern Vietnam surrounded by Sapa valley and the highest mountain in Vietnam known as Fansipan. This lovely boutique hotel offers 55 spacious clean and comfortable rooms, consist of all the amenities that guests need with large balconies overlooking the valley and mountain offering guests a relaxing time. 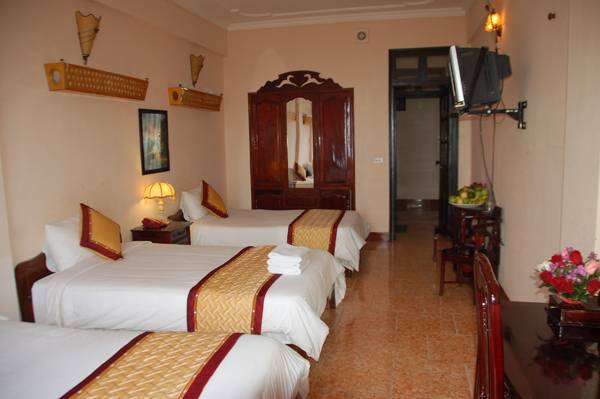 Hoang Ha Sapa Hotel ensures a comfortable and cozy stay offering guests to be one with nature. 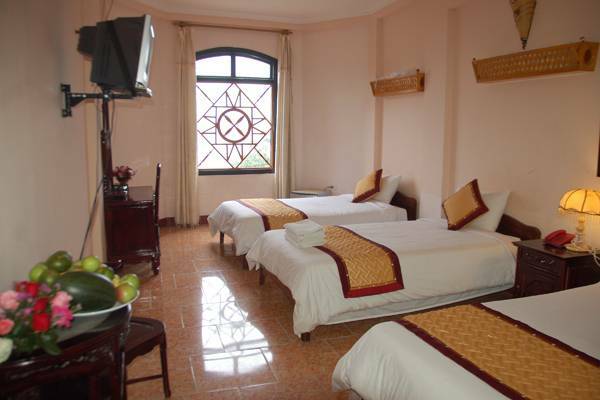 It's an easy walking distance to Sapa Market and the Church. - Free! If cancelled up to 3 days before date of arrival, no fee will be charged. - If cancelled later, the first night will be charged. 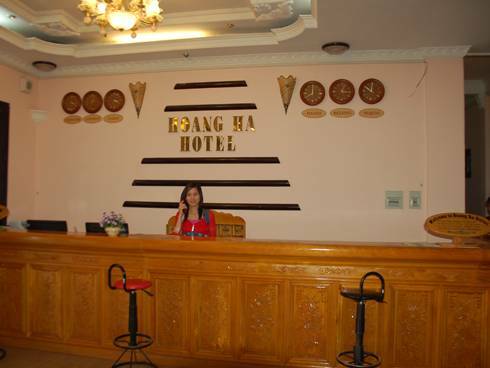 Hoang Ha Sapa Hotel is located conveniently in the center of Sapa town, at No 08B Thac Bac Street, on the road to Silver Waterfall and Fansipan Mt., facing to the nicest Sapa valley - Muong Hoa. 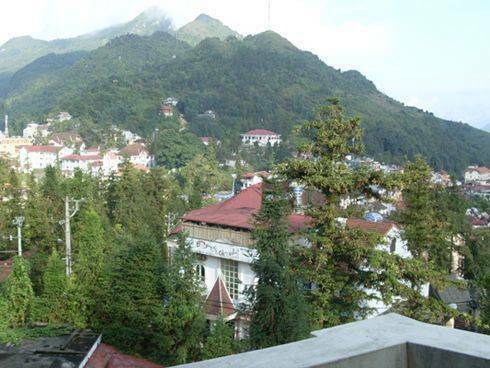 You can easily enjoy peaceful walks to Sa Pa Market and Sa Pa Church in just five minutes. One of the cheapest and most convenient way to get to Sapa is to take a night train from Hanoi to Lao Cai (SP7, SP1, SP3) and Lao Cai - Ha Noi (SP8, SP2, SP4 are good trains). Tickets can be purchased from the train station in Hanoi. Berths come in three main classes: soft-sleeper (with or without A. C), hard sleeper, or hard seat. Most tourists opt for the soft-sleeper. On arrival at Lao Cai station, look out for a minibus to Sa Pa. The cost of a one way trip is 40, 000 Dong (approximately 2 USD). If you book in our hotel in advance, we can be there to pick you up from the station. For another option, you also can take a night bus (soft-sleeper berths with A. C) from Hanoi - Sapa and vice versa. Buses pick up and drop off tourists from the hotels in the Hanoi's Old Quarter.